It’s Friday night and you’re looking for something local and new to do. You’re looking for the perfect mix of creative people and ideas - street art, pop-up theatre, local music, distinctive exhibits, performances, dance and so much more – and you’re looking for it to happen in your neighborhood, at your favorite places, at the same time. You want to wander and gather in small shops, galleries, offices, alleyways, parking lots, bars and museums, dense with diverse people, culture and ideas. Where does this happen? New Friday nights will be popping up in neighborhoods all around Lansing to do just that, giving you the opportunity to really get to know your city and its people. This is Arts Night Out. 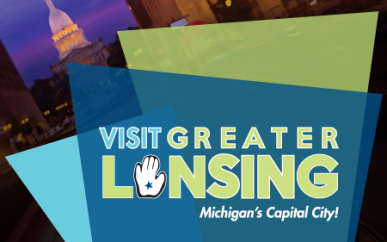 Presented by the Arts Council of Greater Lansing, in partnership with our local commercial and business associations, Arts Night Out is a monthly event series that invites you to visit different Lansing neighborhoods to experience urban space and creativity in unexpected ways.